The brewing scene in Halifax, Nova Scotia, has evolved and grown greatly in recent years. For Brian Titus, who founded Garrison Brewing with Mark Obermaier 20 years ago, being able to adapt and finding your own identity is key to standing the test of time. Just make sure you have fun while you’re at it. 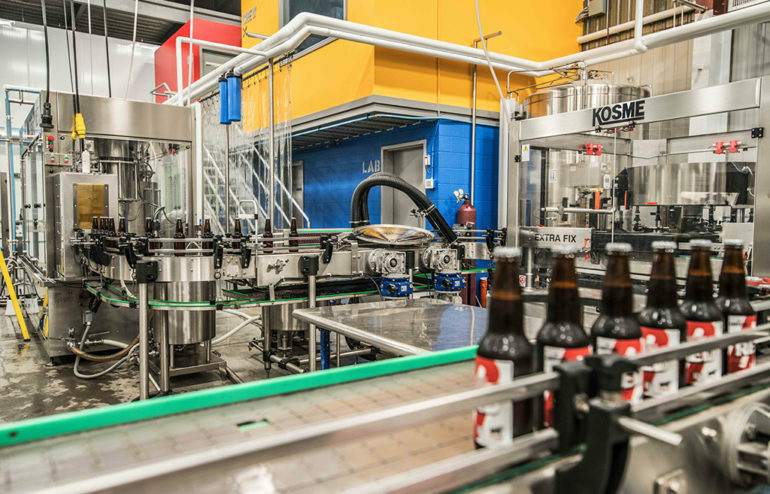 “…the company invested in a 12 head Palmer Canning line with depalletiser, which sits snugly alongside the bottling setup. But you can’t ignore cans. We only started canning in May 2017 and it now accounts for 15% of our output and it’s on course to grow to 30%. After that, who knows where it’s going to go.